ABSOLUTELY BEST LOT IN THE NEIGHBORHOOD! 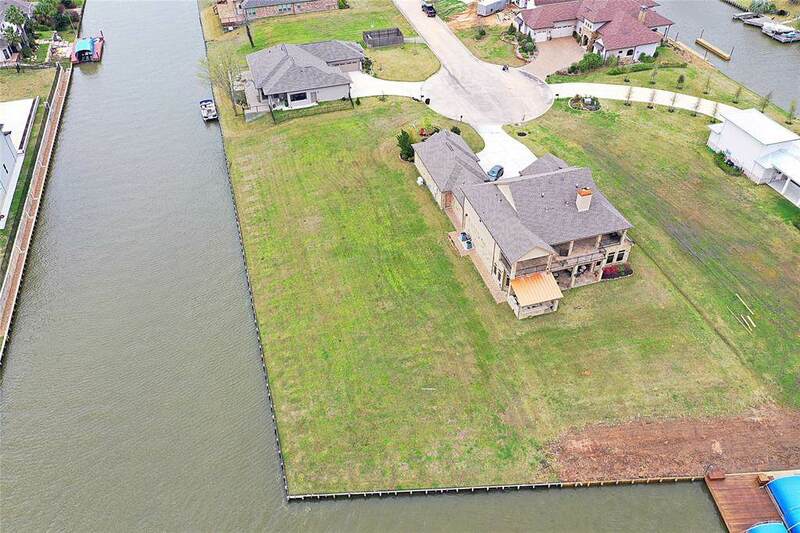 A corner lot with breathtaking, sweeping, unobstructed view of Lake Conroe. 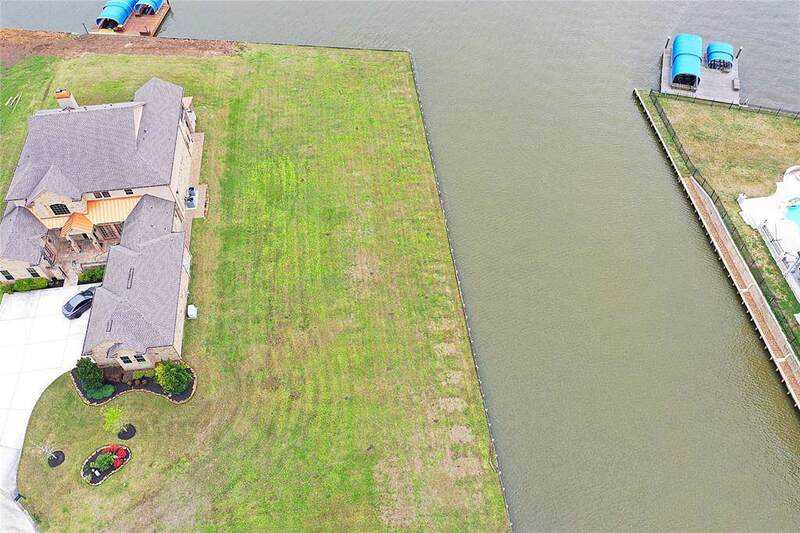 It's in a secure gated community that includes a large clubhouse with an infinity pool, spa and boat ramp. 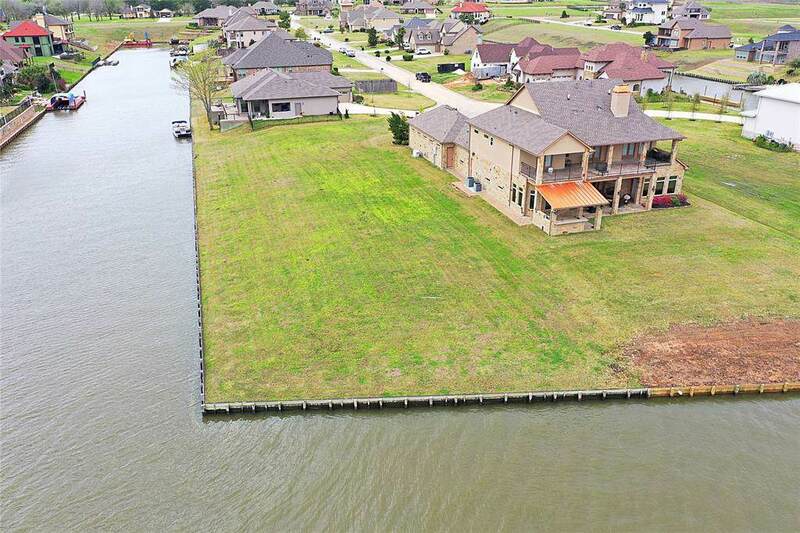 The lot has a 1 year old bulkhead that secures 330 linear feet of waterfront on the east and south sides. 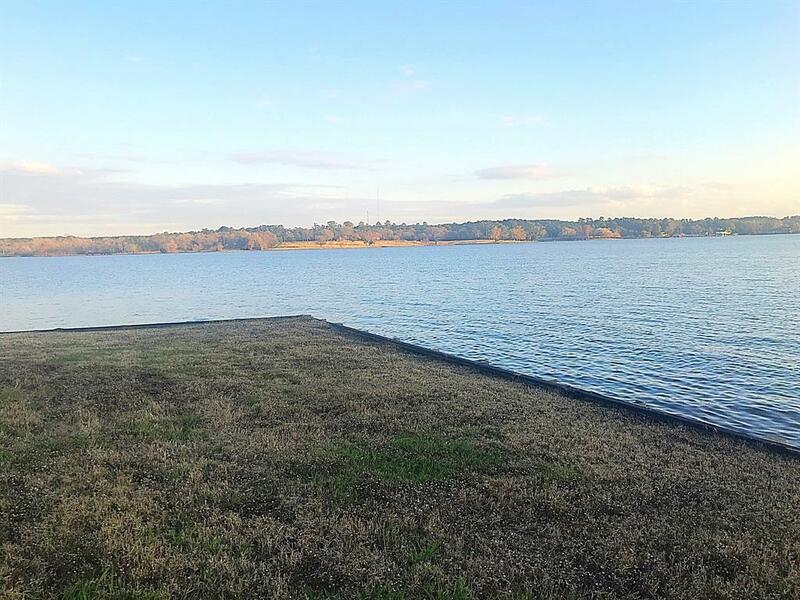 Lake Conroe is famous for its annual bass fishing tournament. The lot is conveniently located 7 minutes from I-45 and 5 minutes from the newly developed Woodland Hills master planned community which offers outdoor hiking, biking, walking trails, shopping, gyms, parks, theater and restaurants. It's is only 50 minutes from Houston. An absolute must see!